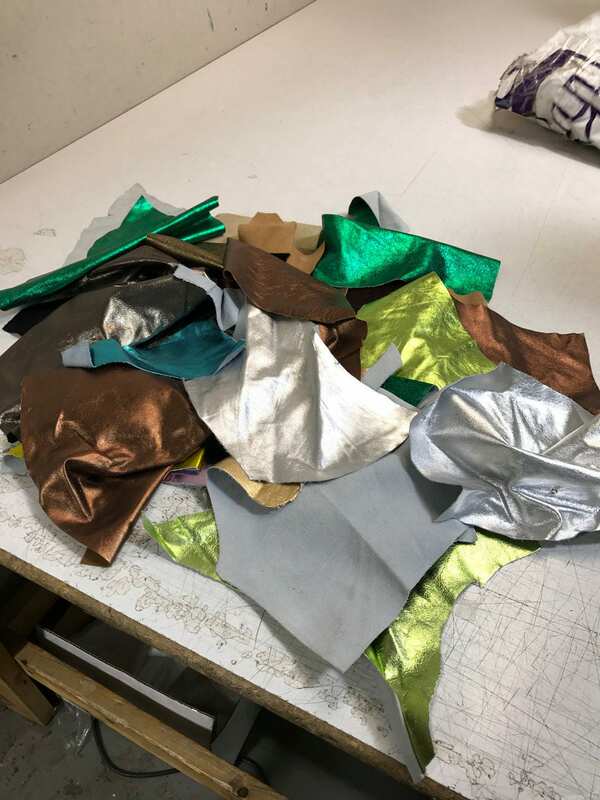 Our loyal scrap customers have often requested metallic only scrap packs, so we went ahead and listings by popular demand! 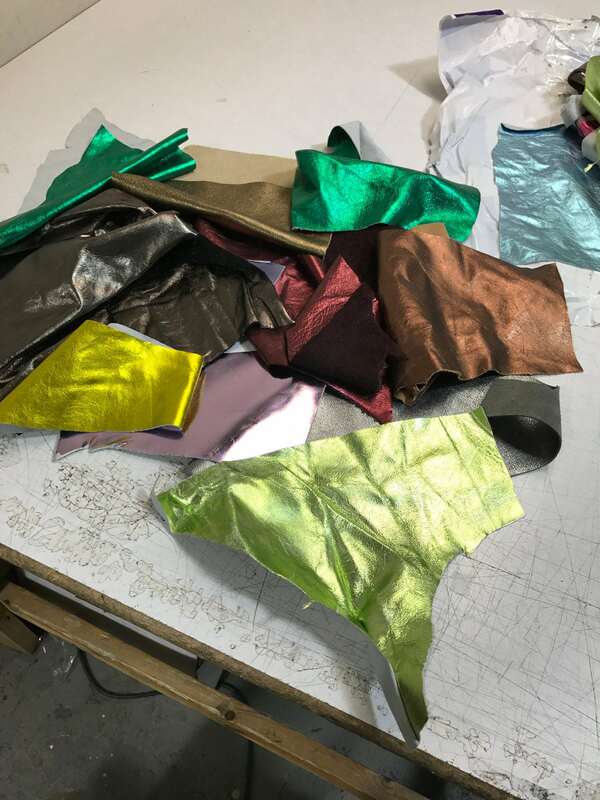 Our metallic is all high quality foil importeted from italy. 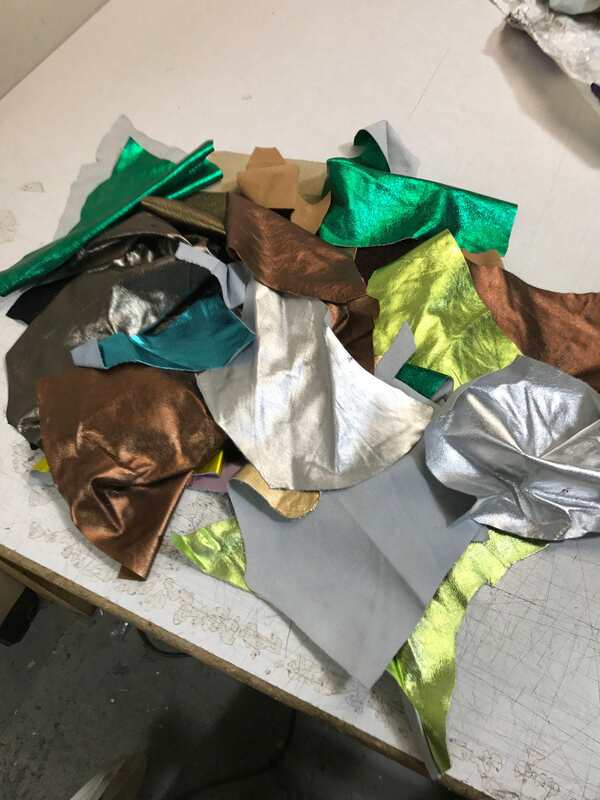 The scrap is extra pieces, trimmings and scrap from production for the fashion industry. The cuts vary as shown in the picture. Honestly, this is the best value at TanneryNYC because many large pieces get included. Because of the cost and handling, WE DO NOT ACCEPT RETURNS ON SCRAP MATERIAL. Pricing is for a 12'' X 10'' X 3'' medium size box (pictured). We fill each box to CAPACITY. Our "MEDIUM PACKS" are about 3 bs of leather scrap in total. Most of the leathers we produce are soft in nature, meaning they weigh less. Therefore our 3 lbs not only has a nice variety in color - it is better value! Feel free to contact with any questions! 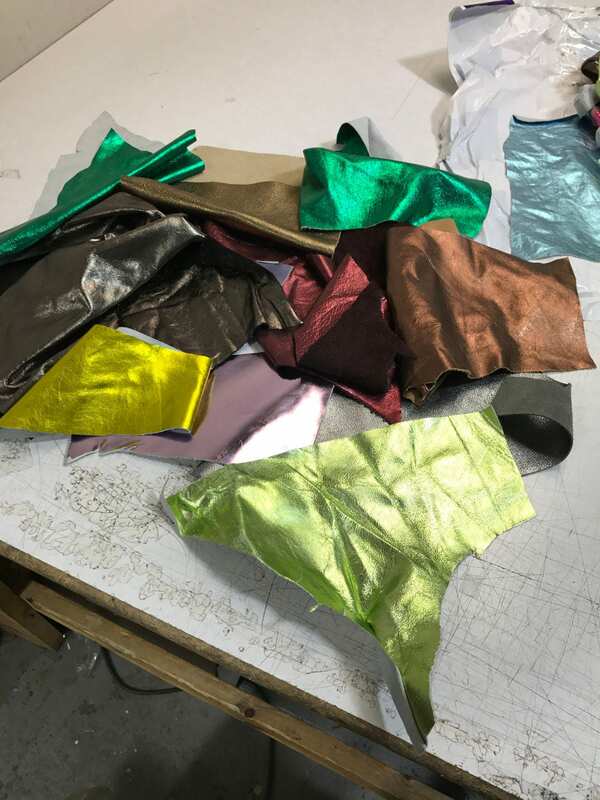 Our Scrap packs have been perfect for designers looking for leather for jewelry, small leather goods, and pieces on handbags. Feel free to contact for more information. I ordered a medium sized scrap box for $42.50 (includes shipping) and had 4 special requests. I make leather earrings and other accessories and I really liked the quality and options TanneryNYC had on their site. 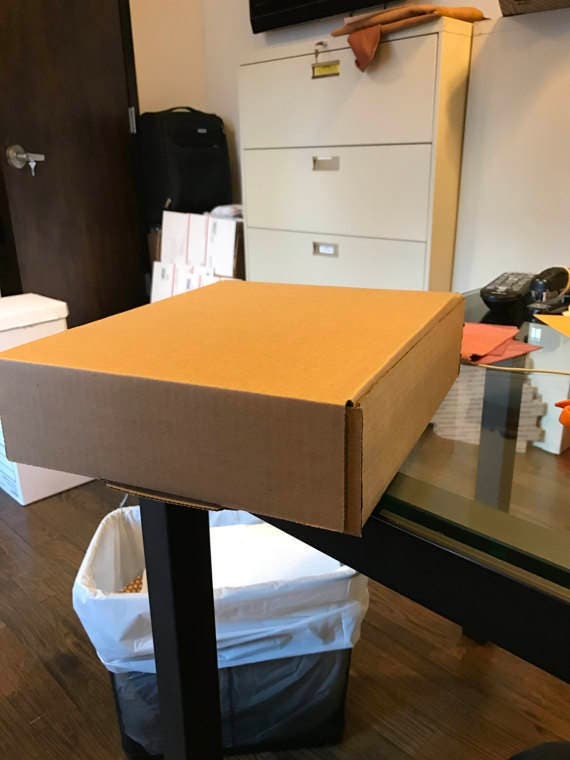 However, when my package finally arrived I was very disappointed. Even though I did receive 3 out of the 4 pattern requests, the majority were way too damaged (wrinkled, staple holes, other tear marks) to get more than 2 pairs out of. I am trying to attach photographs, but the site isn’t allowing me to. I did get 2-3 large pieces that I would be able to get several pairs out of, but the patterns and styles aren’t very appealing, in my opinion. Like I said, I was very excited to try TNYC based on their photographs on their site, but the scrap box is not worth it. I hope I just had a rare bad experience. Many large pieces with plenty to work with for smaller projects. Great assortment of colors. The variety in this box is fantastic- I am so excited to incorporate this into my upcoming projects!! Thanks!! !